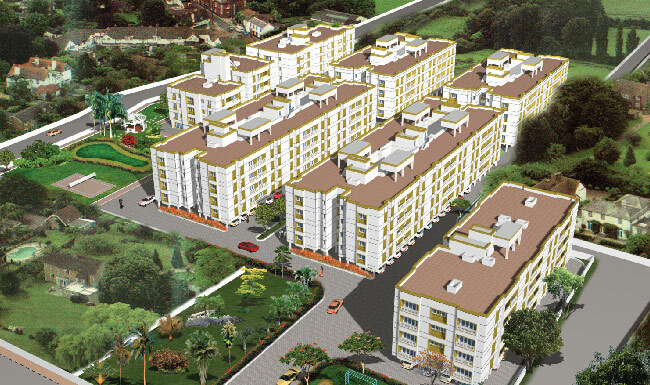 Prince Greenwoods is a residential complex spread over 4 acres comprising of totally 216 flats.With elegent design and fine spacing the project offers 2 & 3 bedroom Super Deluxe Apartments. 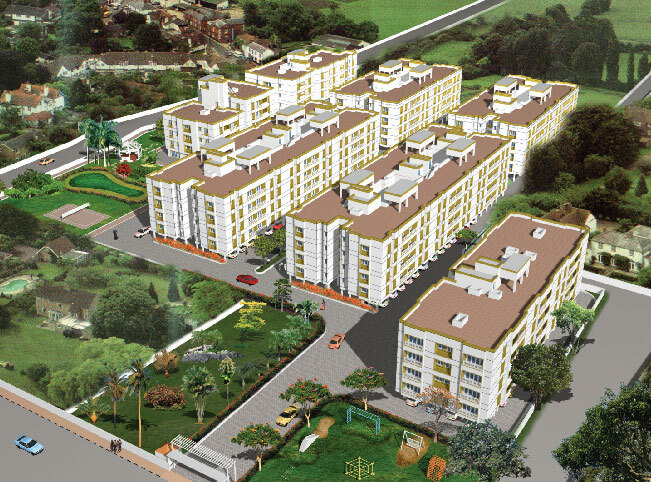 This residential complex is located in Ambattur and is just a 20 min drive from Anna Nagar Roundtana. By its sheer magnitude it is the highlight of the area. Internal Partition wall: 4 1/2"
Ceiling height: Slab to Slab - 10"
CP fittings of Jaguar make. The sewerage will be safely recycled for watering the gardens, flushing etc.